Support for You and for Others! Your a mom, stress is part of the package deal. But you don't have to just lie down and take it. Fight it every step of the way! There are tools that can help, and our "Mandalas for Moms" kit is one of those tools. 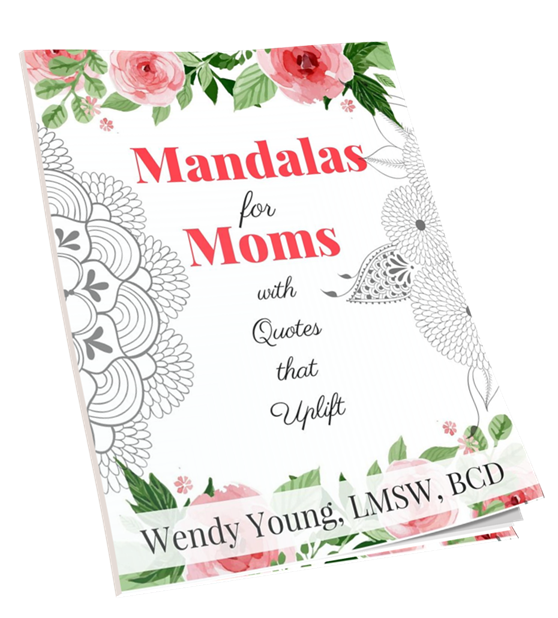 What you'll find inside this set is mandalas with quotes that uplift. You can feel good about your purchase in two ways! 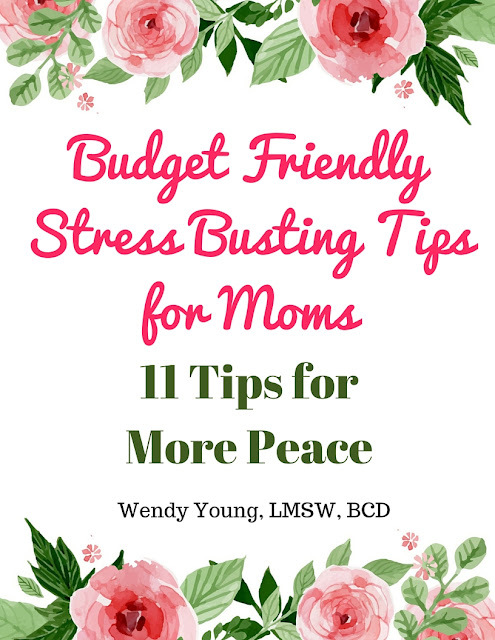 Not only will this resource help you reduce stress, keep focus and calm down, it will help others do the same. 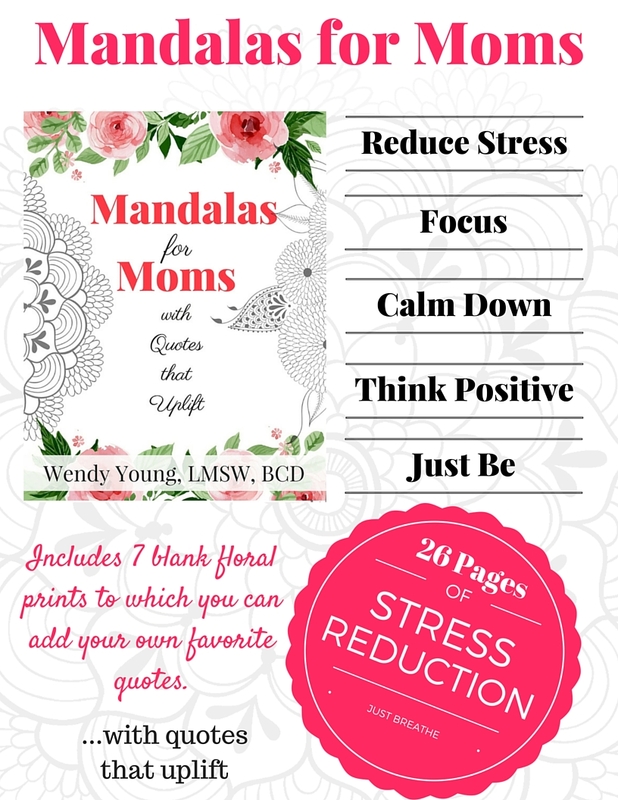 A portion of all sales of Mandalas for Moms will go towards supporting programming for stressed-out moms in at-risk communities.